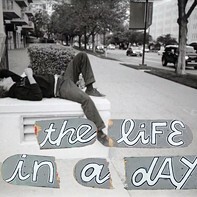 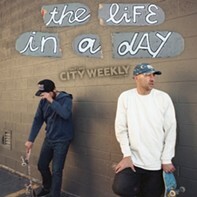 The Life in a Day is a monthly video series designed as a creative challenge for local skaters to produce a video in the span of 24 hours. 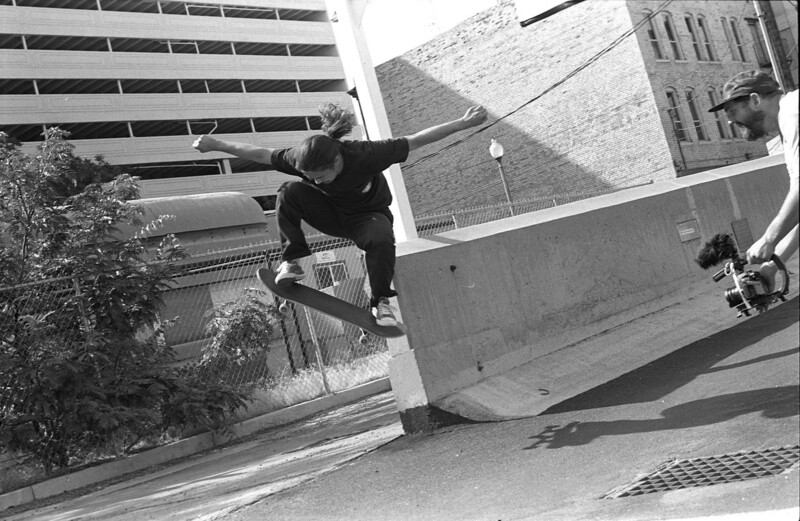 The ultimate goal is to illustrate an honest portrait of the skater, to capture how they skate, how they think, how they interpret public space and architecture. 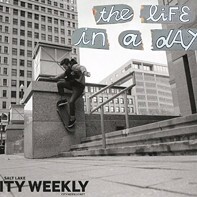 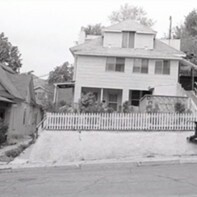 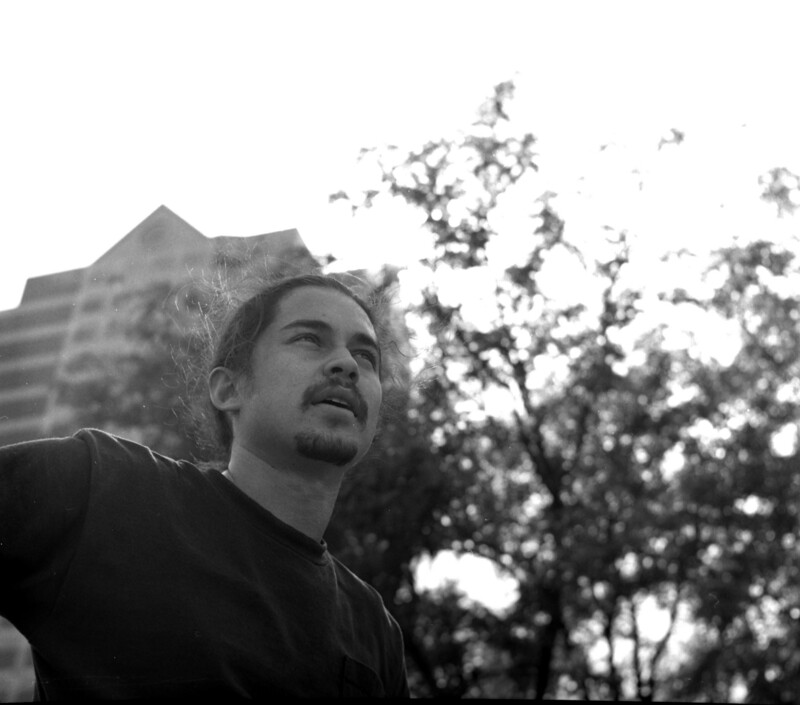 This month's episode focuses on local skater Eric Nguyen.